The human body is a dynamic energetic system. 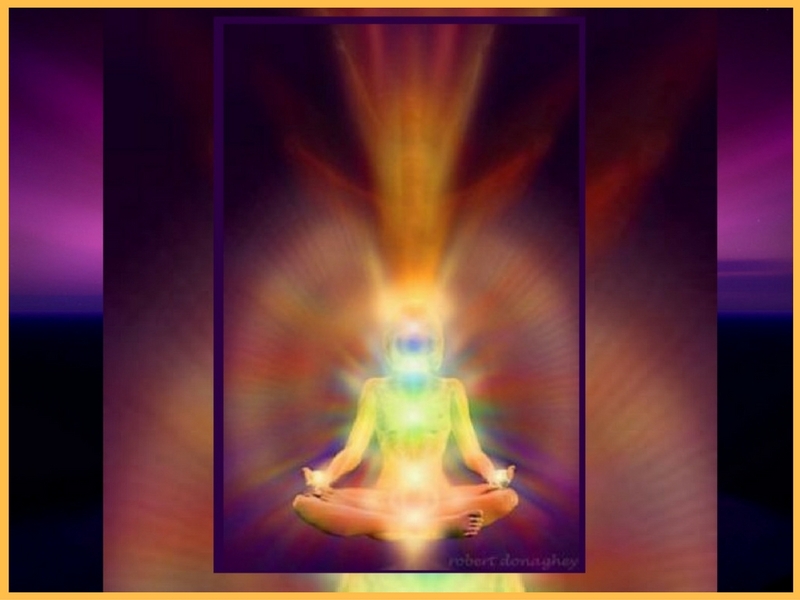 An electromagnetic field of energy surrounds our physical body and is often referred to as the Aura or Etheric body. This Etheric body is made up of the emotional, mental, and spiritual bodies: an energetic matrix with a perfected design that flows from the Source of its being. Similar to the scaffolding of a building, the human energy field supports and reflects the physical body. The Soul’s energy is designed to flow through this energetic network, vitalizing and sustaining the physical body through the Chakra system, which regulates this vital energy into the organs, glands, nervous system and brain. Injuries or physical and emotional wounds, stress and trauma, as well as MRI’s, surgery, chemotherapy and radiation cause disruptions in the energy field. This appears to the trained eye or sensitive hand as a distorted matrix of energy that holds the dysfunction and dis-ease patterns in place. Releasing and balancing these tensions allows the light and innate intelligence of the Soul to flow freely into the physical body, restoring vitality.